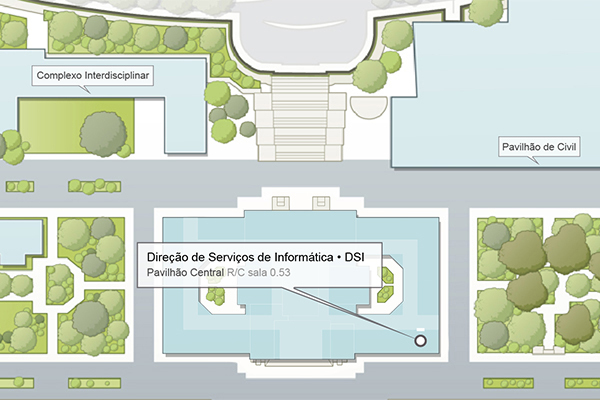 The centralized authorization system, based on the organizational structure of the Técnico and the various roles or roles present in the academic management system (Fénix), is a mechanism that allows the management of authorizations and works in parallel with the centralized authentication system (CAS). The use of this system is made through the web services that run in the Fénix, allowing to know the role or role of each user within the Technician to the server or machine with authorization of the SI to use the CAS. 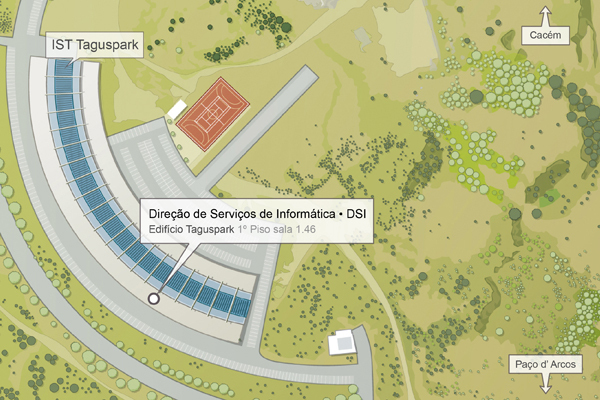 Authorization to use this service may be requested by sending a message to SI. From the information pertaining to each user, only the one that is relative to the organizational structure and to a subset of the roles is available.